lb 201509 a9 down 1 copy. . 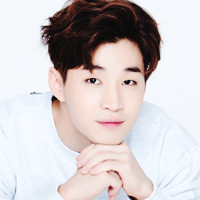 Images in the Henry Lau of Suju m!! club tagged: photo.